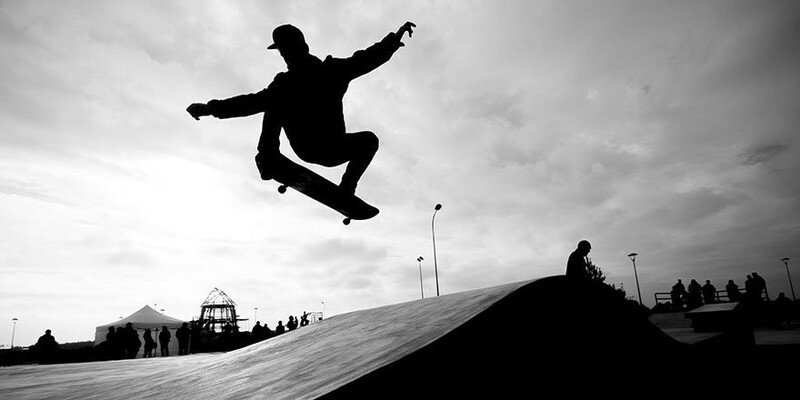 United States skateboarder Cory Scott Juneau has accepted a suspension from competition after testing positive for marijuana. 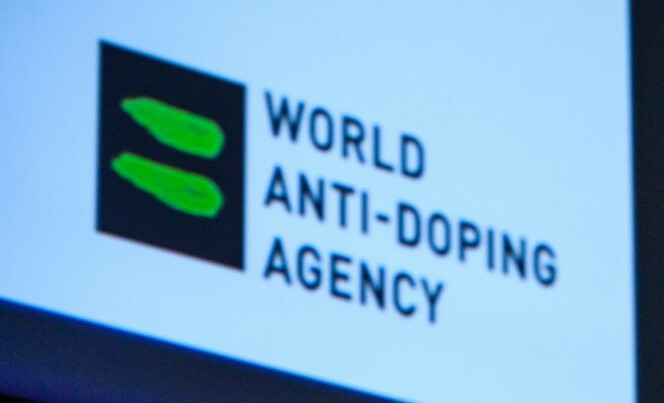 The World Anti-Doping Agency (WADA) have entered the debate surrounding the testing of a 90-year-old amateur cyclist in the United States, claiming they are "continuously striving" to ensure tests catch cheats and not athletes who have inadvertently ingested a contaminated product. Travis Tygart, chief executive of the United States Anti-Doping Agency (USADA), has explained the reasoning behind the testing of a 90-year-old amateur cyclist, claiming it had to be done as he broke a world record. A 90-year-old cyclist has accepted a public warning for an anti-doping violation. 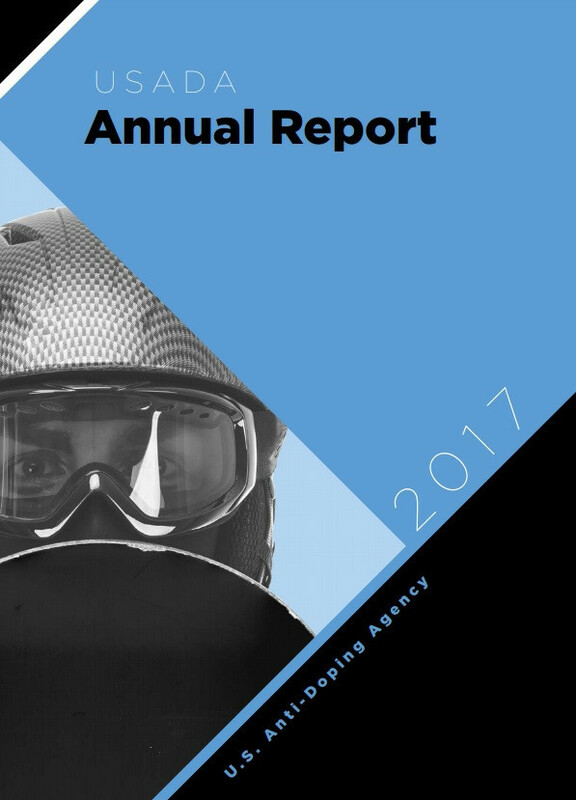 Australian Sports Anti-Doping Authority (ASADA) chief executive David Sharpe has called on the World Anti-Doping Agency (WADA) to have bullying allegations within its own executive independently investigated. Three-time Olympic medallist Will Claye has avoided a doping ban after he was deemed to be without fault or negligence for a positive test for clenbuterol. High jumper Logan Boss has accepted a six month sanction from the United States Anti-Doping Agency (USADA) for a second anti-doping rule violation. 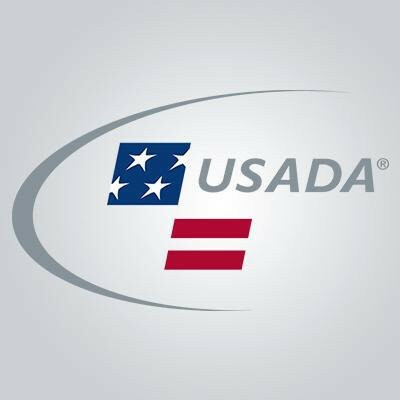 Almost 40 per cent of nearly 900 athletes surveyed by the United States Anti-Doping Agency (USADA) said they had been drug-tested five times or less in their entire careers. Williams says frequent drug testing is "discrimination"
The 23-time tennis Grand Slam champion Serena Williams has once again complained about how often she is drug tested in comparison to other players, taking to Twitter to say she considers it "discrimination". The United States Anti-Doping Agency (USADA) has today announced that swimmer Ryan Lochte has accepted a 14-month drugs ban. 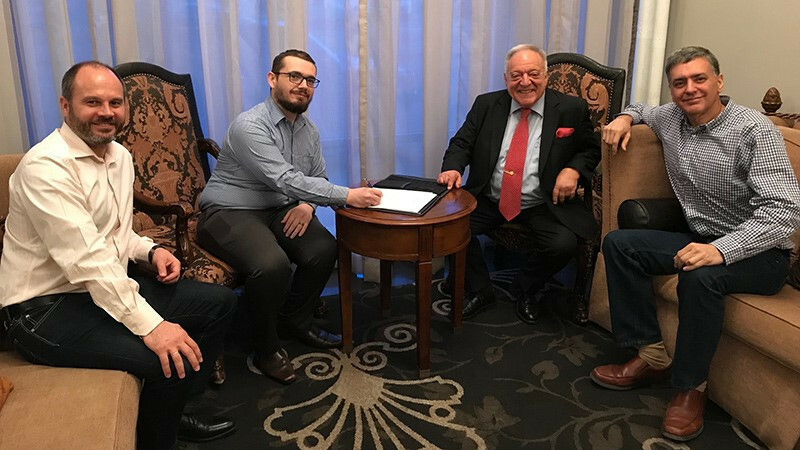 The International Weightlifting Federation (IWF) have signed an agreement with USA Weightlifting and the United States Anti-Doping Agency (USADA) to provide anti-doping education worldwide. 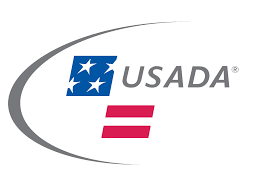 United States Anti-Doping Agency (USADA) officials have claimed the organisation is leading by example following what they described as a "tepid" response from the sporting world to the doping scandal in Russia - a country which they claim was "punished in appearance only". American swimmer Amanda Kendall is currently serving a three-month ban after she informed the United States Anti-Doping Agency (USADA) that she had used an inhaler which contained a prohibited substance, it has been announced. 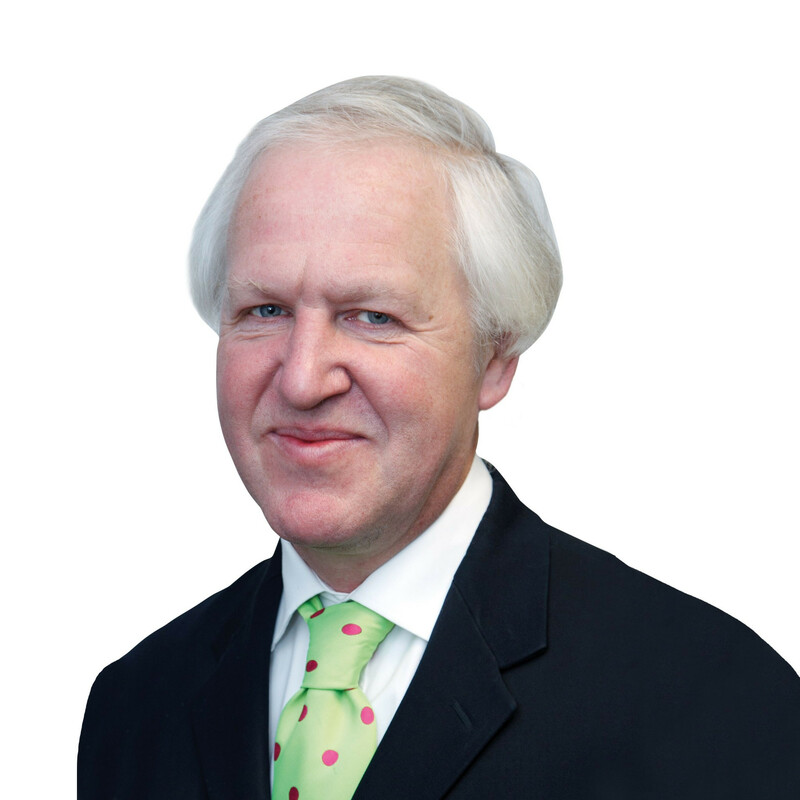 An expanding, if troubled, market which the long-time leader is unexpectedly vacating. 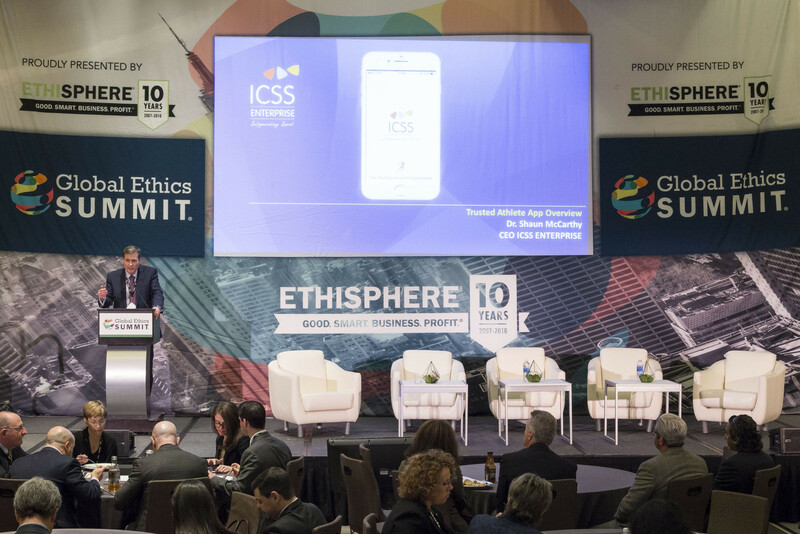 A global system designed to assist athletes learning about prohibited substances is to be extended through a partnership between the International Centre for Sport Security (ICSS) and the United States Anti-Doping Agency (USADA).